Students involved in the interactive whiteboard (IWB) evaluation, sponsored by the Centre for British Teachers (CfBT), were interviewed in regard to their perceptions about IWBs. Twelve group interviews (72 students) were conducted between January and Easter 2004 with Year 6 students (between 10 and 11 years of age) in six Local Education Authority (LEA) areas located in the North and South of England. Students were very enthusiastic about particular aspects of IWBs, such as their versatility in the classroom, multimedia capabilities and the fun and enjoyment they brought to learning. Students also highlighted, however, technical problems, teacher and students' information and communication technology skills, and students' lack of access to the technology as negative aspects. Hall, I. & Higgins, S. (2005). Primary School Students' Perceptions of Interactive Whiteboards. 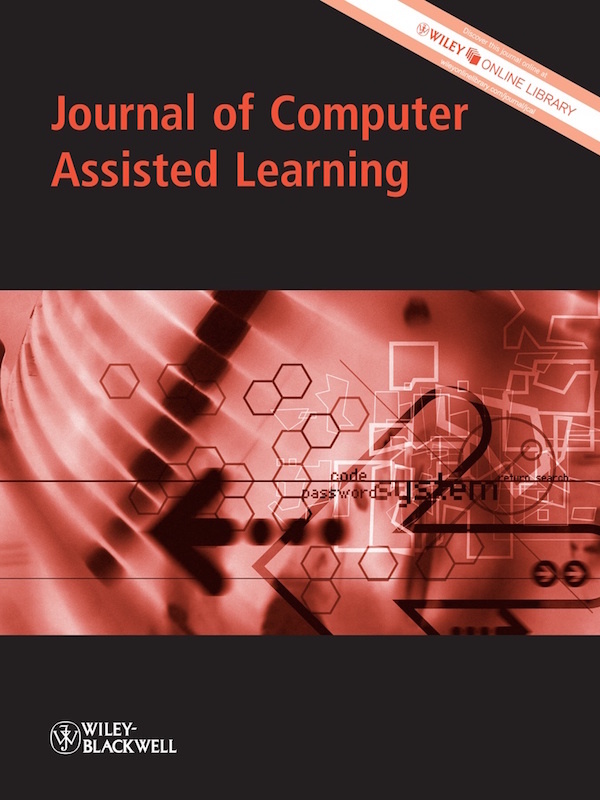 Journal of Computer Assisted Learning, 21 (2), 102-117. Wiley. 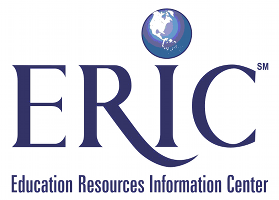 Retrieved April 26, 2019 from https://www.learntechlib.org/p/98615/.